 We aim to help mountain people to help themselves. A project is proposed, either from an outside source or generated internally. Evaluated – declined, or accepted as “project in progress” – more information sought if necessary. A project leader is appointed, with a working group. Each main/known aspect of the proposed project is defined. A “plus” and a “minus” characteristic is placed on each point, from both a short term and long term perspective. Each aspect is then discussed/evaluated. An example: Increase attendance of girls going to school. Education, equality, feeling good. The list is long, both short and long term. Restrictions: Culture/tradition: e.g. her future husband will take care of her. Reality: Who is to fetch the water, look after the animals, the home and siblings while their parents are working? Solution: Meet traditions with respect and expand basic and practical knowledge in the village via group meetings, medical clinics etc. Bring water sources closer to the houses, share tasks between girls and boys, provide two start/finish times at school (i.e. shifts) so work in the village can be done and school attended by all. Provide separate toilet and washing facilities (important for girls of menstruation age). Open pre-school facilities so poorer families can deliver smaller children, allowing big sister to attend school. Open schools as community centres. Compile a short yet clear project description covering time frame, responsibility, budgets and reporting structure etc. To be signed by both parties. Start – continual evaluation along the way – finish – evaluate. MP has no ownership of the project – the partner has. The project has a purpose – and should aim to meet ‘real’ needs and not ‘wants’. Timeframe should not be set to meet western goals/ambitions/egos. Based on 50/50 contribution (see Finance, below). Practice grass-roots economy model (see Inverted Pyramid, below). Be expansive – (see Spiral Help, below). All MP projects are based on clear and realistic budgets, with finance, and/or work commitment, in place before they commence. Joint Project – 50/50. MP contributes 30 to 50% of the costs. The village/organisation/person-partner meet the difference. For both sides, this may be in the form of land, work, materials, accommodation/food, supplies and/or cash. Support Project. MP contributes a sum/materials/expertise to a planned or an established project, managed/owned by another individual/group or organisation, to enable that project to be started, improved, enlarged and/or completed. Funds/work contributed by MP are introduced into the lower level of the Economy Pyramid, not at a higher level – i.e. local (grass-roots), and not governmental. Work contributed by local people, is often of greater value to the project than their contributing money, as it can lead to greaater personal and joint involvement, commitment, pride and local ownership. The aim is to have an integrated “growth” system, where the basic project can develop to include a wider function/field of interest – e.g. upgrade one school room so it may be used as a health centre and/or bed-room for visiting health personnel. The Spiral Help idea introduced into the project at an early stage can lead to an understanding of the value of helping others, and as such a commitment by the partner to helping develop the project further, or to helping another project in the future. E.g. MP provided education for one underprivlidged girl, who two years later took the initiative to varnish the walls of 5 MP school rooms in a neighbor village. Later she moved to that village, and we like to think that today her children are going to that school. In case of emergency, where MP has the necessary resources/reserves, MP can assist with no pre-agreed nor implied conditions. This may take the form of medical assistance to workers, their families, or a village/area in a crisis situation – e.g. house swept away in a flood in 2004, or during the 2015 earthquake: hospital expenses for 17 villagers hit by lightning, 7 helicopter loads of emergency materials to earthquake victims, delivery of 1000 bags of rice, 350 quilts to people in need, roofing to 60 houses etc.